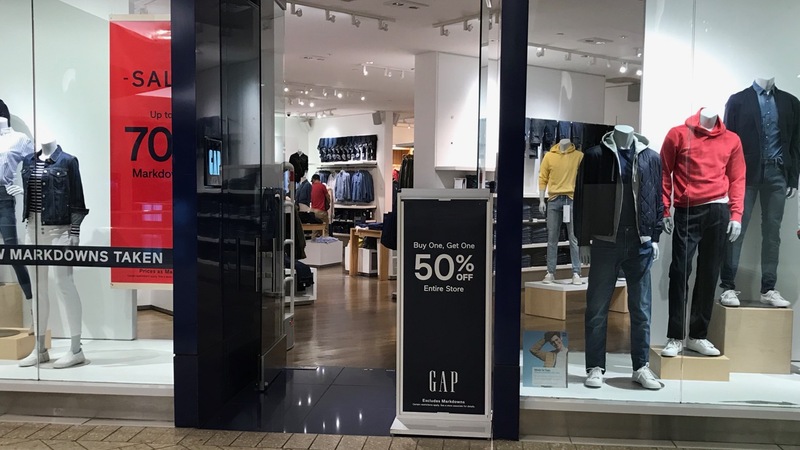 A Gap store at the Cherry Creek Mall in Denver at the end of January. SES file photo. 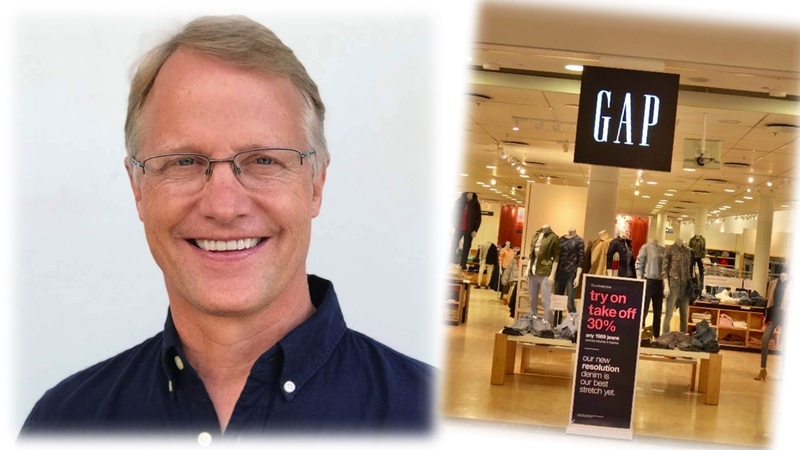 Plus how Neil Fiske is working to change the Gap banner, and store closure plans. 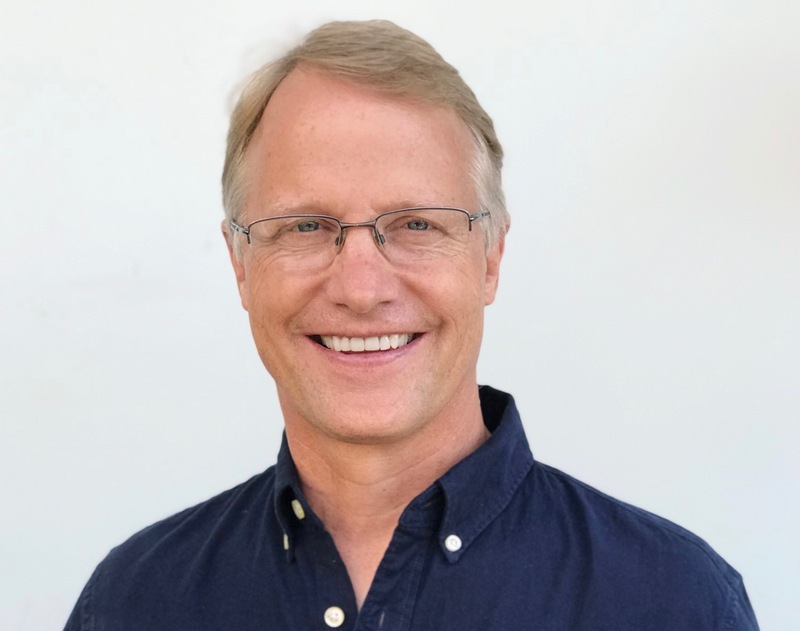 Neil Fiske - Photo courtesy of GAP Inc. The surf industry’s two biggest competitors are closer to becoming kissing cousins rather than arch rivals.